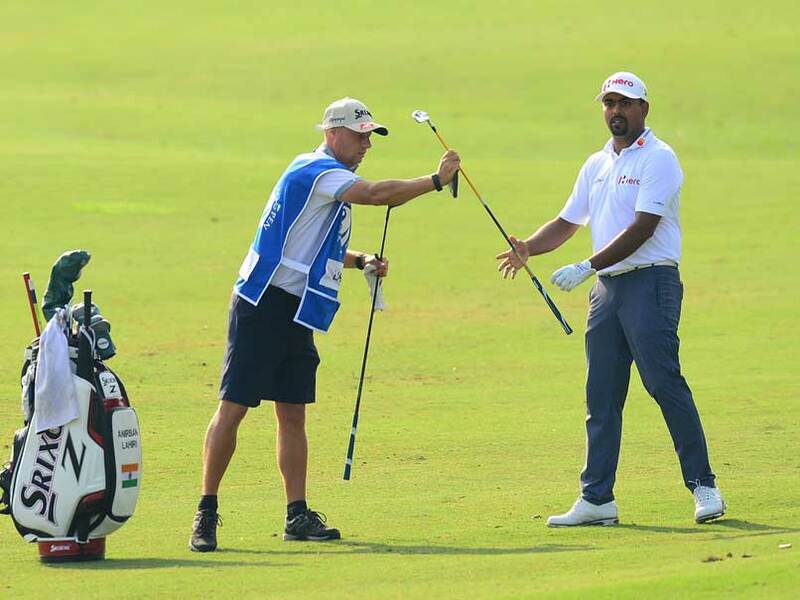 Indian golfer Anirban Lahiri reeled off seven successive birdies to make the play-off but missed the title after losing to Thai Pavit Tangkamolprasert on the final day of the Venetian Macao Open in Macao on Sunday. Lahiri found water on the second shot following an errant drive in the playoff. 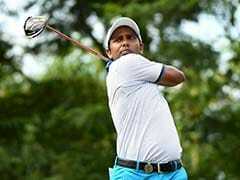 There were four Indians in top-eight, with Lahiri's friend, S Chikkarangappa ending tied third, Rahil Gangjee finishing seventh and Rashid Khan signing off tied eighth. Jyoti Randhawa (71) was tied 34th, SSP Chawrasia (70) and Chiragh Kumar (71) were tied 34th, Shankar Das (75) was tied 46th, Daniel Chopra (70) was tied 51st, Khalin Joshi (71) and Gaganjeet Bhullar (73) were tied 57th and Arjun Atwal (75) was tied 81st. Pavit seemed to have kept his nerve for the 18th hole birdie, but it turned out that he may have benefitted from the lack of leader-boards on 16th and 17th. Pavit admitted he didn't know Lahiri was on a birdie blitz and said, "I didn't see the scores on the back nine as there was no leader-board." Lahiri, when asked, added, "One of the things that didn't help me was there was no leader-boards on the 16 and 17. If he had seen I had caught up and I was two back, on the 17the tee, it would be a harder shot. If he's thinking he's four ahead, it's easier for him to play the last two holes." The first seven holes belonged to Pavit, who started one behind Lahiri. Pavit birdied four times, while the Indian was two-over. Pavit was 13-under after seven on Sunday, while Lahiri was eight-under walking off the seventh green. Chikka was 12-under and Chan Shih-chang nine-under. Then Lahiri began his 'charge' over the next 11 holes. He birdied the eighth and ninth, parred 10th and bogeyed 11th. 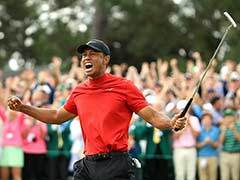 The last seven were successive birdies, including a near-eagle at the very end. In the play-off Lahiri went into the rough and it was all over, when he went into the water and Pavit captured his first Asian Tour title. It was Lahiri's third second place in four years at Venetian Macao Open and he has won once in 2014. 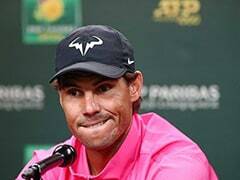 Talking of his amazing streak, Lahiri said, "It's been a struggle the last few months but I can't say I'm playing my best golf either. But when it comes down to getting it done, you go into these trains of mind and you don't see anything else but the bottom of the cup." Having got into play-off, he wanted the momentum. He added, "I got really quick. On the tee shot, I was happy I won the toss and I wanted to go first and put it on the fairway. I think I rushed into that and I was trying to lay up but the rough was a bit thick. It caught the ball and I pulled it left. I guess that was unfortunate to finish like that. I'm happy with the way I played the back nine but disappointed that I finished second again." Chikka was in the race for a while before Pavit moved ahead and then the spotlight shifted to Lahiri. Chikka added a third straight Top-10, this one being his best Asian Tour result, beating T-4 at Bangladesh this year.